We found a trove of secret documents after Mosul fell. It led us to the mother of an ISIS official. The last episode of “Caliphate” will publish on Thursday, June 14th. 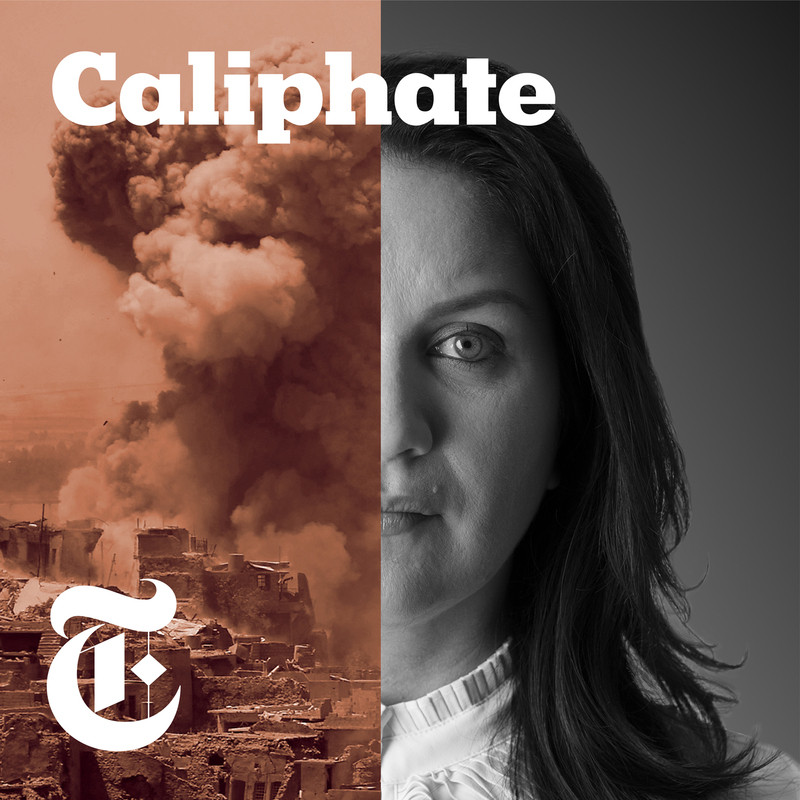 New York Times subscribers can listen to that episode now at nytimes.com/caliphate. The recruit carried out the killing. Then he questioned everything. Rukmini describes the reality of being on the terrorism beat and why she brings trash bags with her to the frontlines of the war against ISIS.